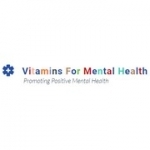 Vitaminsformentalhealth.com was set up in 2018. 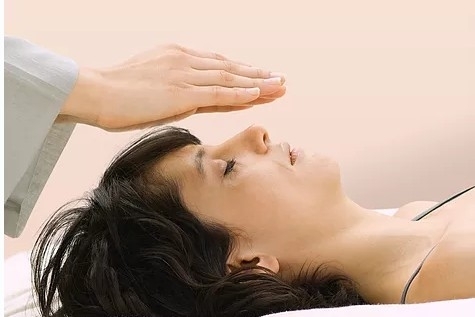 Over a period of 15 years, we have experimented with certain vitamins and have come to the conclusion that they are absolutely essential for the maintenance of healthy brain function. Our primary goal is to help you take control of your mental health before your symptoms develop into a crisis. It is important to make clear that the vitamins we distribute are not manufactured by us. 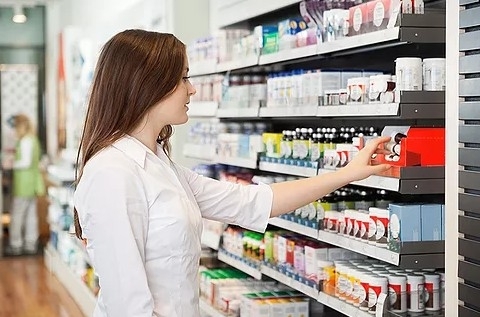 Rather, our vitamins are from recognised high street brands such as Solgar and Holland & Barrett. What we do is we recommend specific vitamins which we believe will assist in managing or reversing your mental health condition and we send you a month's supply of those vitamins. Mental health issues such as stress, anxiety and depression have become an epidemic in modern society and our aim is to help you prevent a crisis situation through the use of our recommended high quality / high potency vitamins regularly as food supplements.